Unique Sustainable Urban-Farm-By-The-Sea! 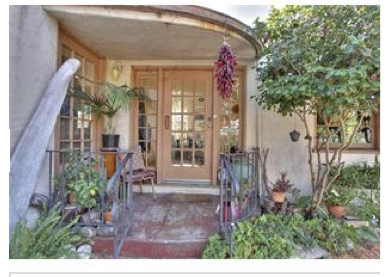 | Multiple Gardens | Green House | Separate Art/Music Studio | Huge SunRoom/WorkShop | Storage Bldgs | Even a CATIO Lounge! | Rare Back Alley For Alternate Access | Prime X-Large Lot | Cozy 1930's Vintage Kitchen | Chefs Stainless Steel Oven | Original Hardwood Floors | SUPERB LOCATION: Walk to Seabright Beach, Restaurants, Shops, Yacht Harbor | Excellent Schools | EXTREMELY Desirable Location! Sellers would sell for the right price. Please call or email me for more information.